Nishantha Ranatunga (born January 22, 1966, Gampaha) is a former Sri Lankan cricketer who played two ODIs in 1993. An all-rounder of note in domestic cricket, he is the brother of former Sri Lanka captain Arjuna Ranatunga, Sanjeeva Ranatunga, Dammika Ranatunga and Prasanna Ranatunga. Ranatunga was the former honorable secretary of Sri Lanka Cricket, the governing body of cricket in Sri Lanka. He also served as the secretary of the government-appointed interim-committee that was in charge of the cricket board when stadiums were built and renovated for the ICC Cricket World Cup 2011. 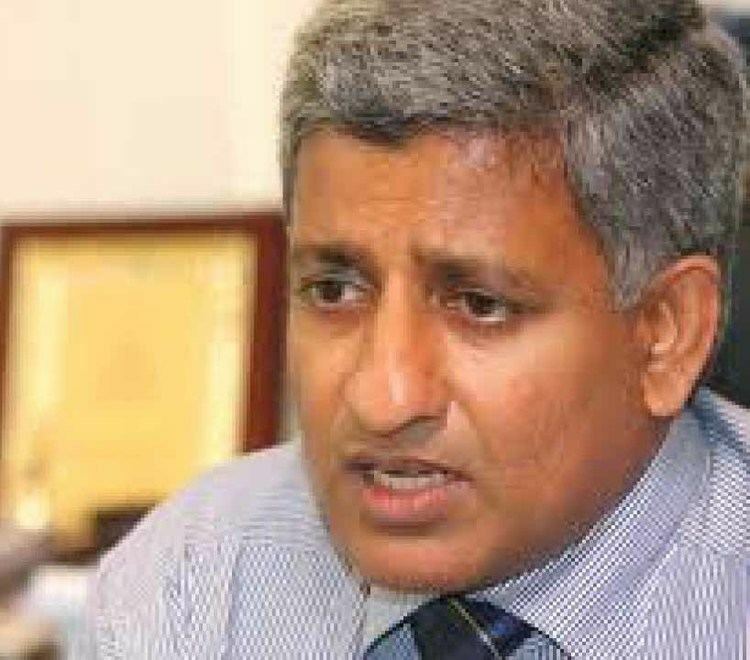 Ranatunga was previously appointed by the UPFA government as the director general of the state-owned Sri Lanka Rupavahini Corporation. In January, 2012, he was elected uncontested as the secretary of the cricket board. There has been a lot of controversy over Ranatunga's role as CEO of a television channel, which is owned by president Mahinda Rajapaksa's family, that the cricket board awarded broadcast rights to. 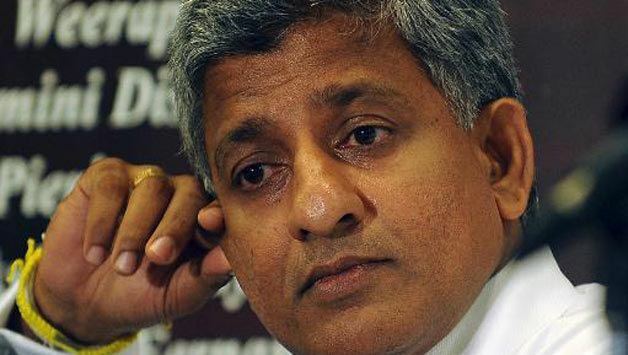 Critics say that Ranatunga's role as the CEO of Carlton Sports Network while being the secretary at Sri Lanka Cricket is a conflict of interest.